Virtuoso 15 year old prodigy will perform the Svendsen Romance. Amelia has been selected by 98.7 WFMT to be featured on its radio show Introductions. A wonderful string orchestra concert with soloists performing romances, suites and lyrical classics. 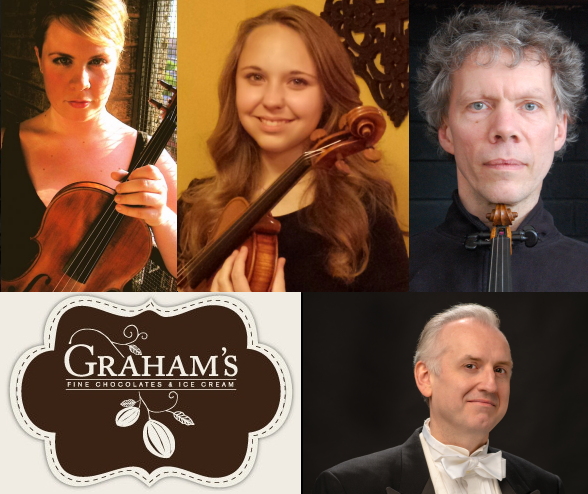 The repertoire will include the Atterberg Suite for Solo violin, viola and strings with Mathias Tacke and Rose Armbrust, and the Svendsen Romance for Violin and Orchestra performed by Amelia Piscitelli. 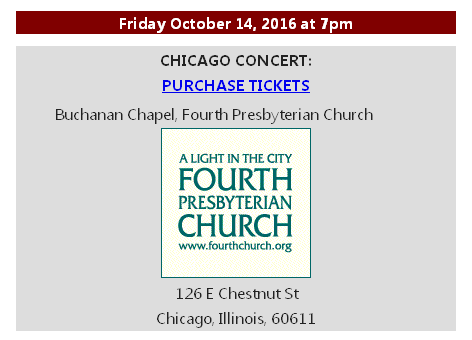 This concert will be recorded by 98.7 WFMT for future broadcast. by Camerata Chicago in 2003 for its inaugural season. recitations of romantic love poetry. 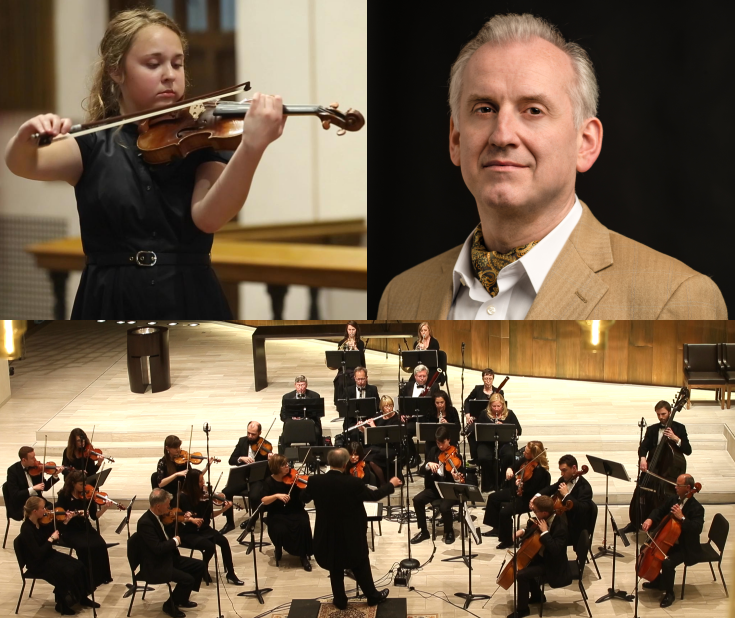 Camerata Chicago Orchestra, April 29, 2016, Fourth Presbyterian Church. 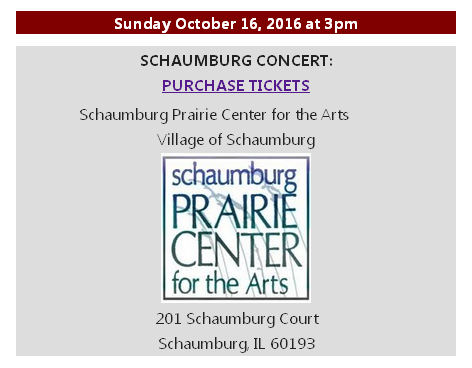 This entry was posted in 2016 Sweetest Day Series, Concert Series by Camerata Chicago. Bookmark the permalink.